Cathy Kirkman started this blog when she retired as a partner from the law firm of Wilson Sonsini Goodrich & Rosati in Palo Alto. She retired after 20 wonderful years there at the ripe old age of 50, when she decided it was time to make more time for some other things in her life, including kids, dogs and gardens. 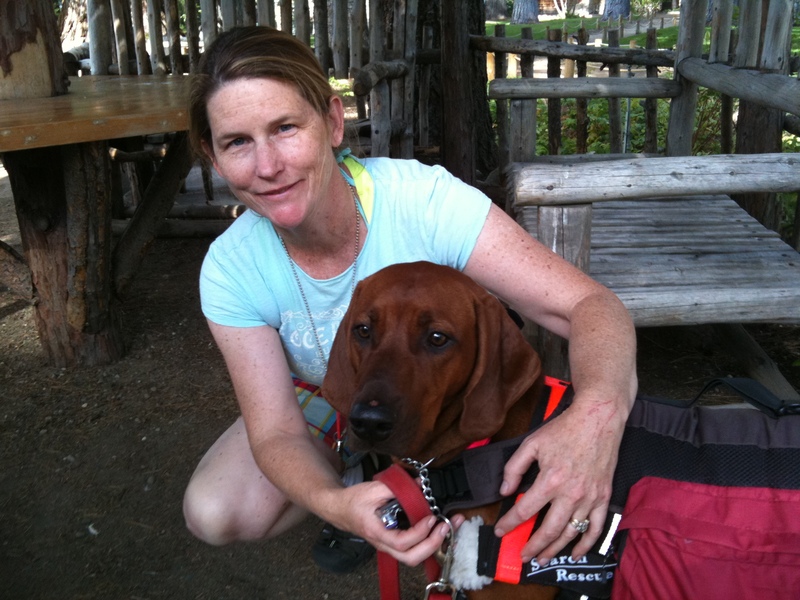 She has had dogs all her life, and has experience training dogs for obedience, trailing, tracking, AKC canine good citizen, agility, search and rescue, therapy, as well as service work. She grew up in Palo Alto and went to Bing, Escondido, Jordan, Paly, Harvard College and Stanford Law School. She lives in the Southgate neighborhood of Palo Alto with her husband and kids, and also spends time at their place in Modesto that provides a little more elbow room for the family and dogs. 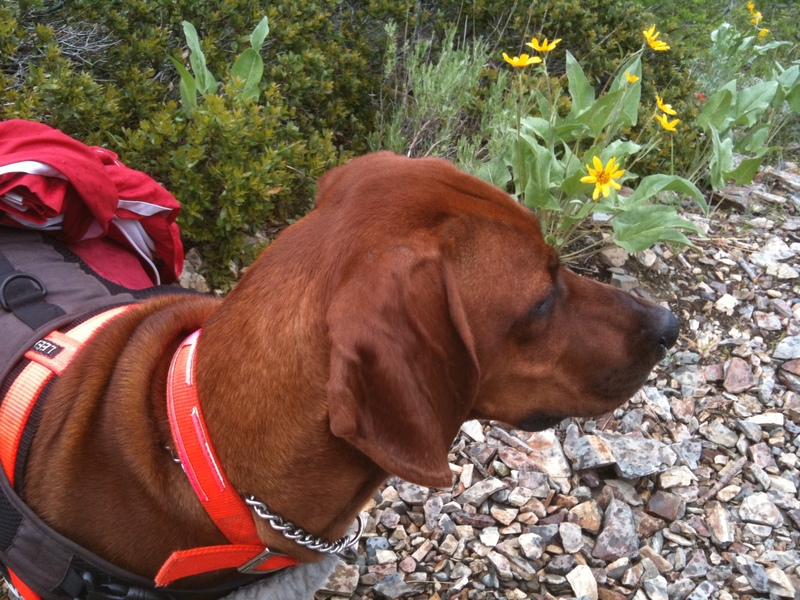 Also she does a blog about dogs, pets and the outdoors at PaloAltoOnline, called Love That Pup. Our dogs are featured throughout the site, but basically right now we have four dogs between our places here in Palo Alto and out in Modesto. We have a Redbone Coonhound, a Weimaraner, a Rottweiler, and a Dogo Argentino. They’re all fairly big dogs, and each has a different role in the family. We’ve also had a number of other breeds over the years, especially Black Labrador Retrievers, as well as various mixed breed dogs who either they adopted us or we adopted them.